3. Develop best practice urban design guidelines that reflect these mechanisms and supports biodiversity and human well-being. 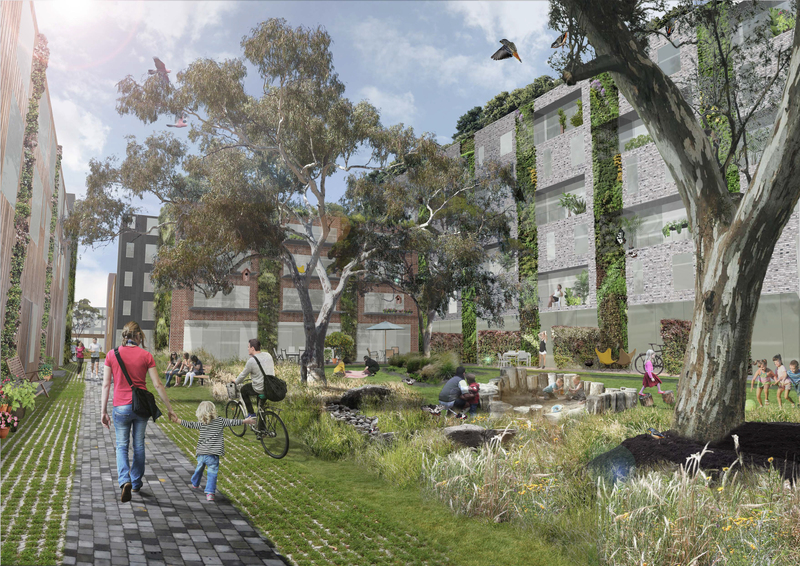 The involvement of a major city council (The City of Melbourne), an international consulting agency (Arup), a landscape design firm (Phillip Johnson Landscapes) and an environmental NGO (Greening Australia) as Partner Organisations provides a unique opportunity to ensure the results of our project will have an impact on urban greening practice. The Chief Investigators in this ARC-Linkage Project are: A/Prof Sarah Bekessy (RMIT University), A/Prof Richard Fuller (University of Queensland), A/Prof Dieter Hochuli (University of Sydney), Dr Fiona Fidler (University of Melbourne), Dr Cecily Maller (RMIT University), Dr Ascelin Gordon (RMIT University), Dr Georgia Garrard (RMIT University), Dr Christopher Ives (University of Nottingham), Dr Luis Mata (RMIT University) and A/Prof Adrian Dyer (RMIT University). This entry was posted in New grant and tagged Biodiversity, urban green spaces, wellbeing on May 9, 2016 by Luis Mata. Reblogged this on Luis Mata's research.